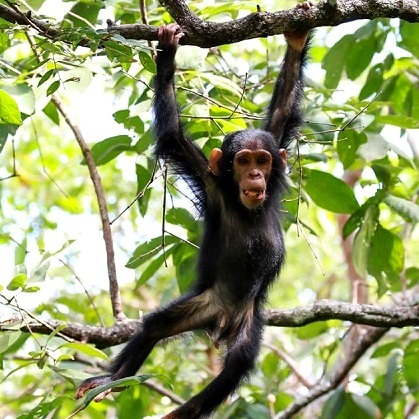 One of the last places to see chimpanzees in the wild. The day you look into their eyes will be a day you will never forget. Mahale is 200km to the north of Lake Shore. We offer 3-day and 6-day itineraries in either our speedboat or our dhow boat to Mahale to see the chimps. Katavi National Park is the 3rd largest game park in Tanzania yet it gets the same number of tourists in a year as the Serengeti gets in one day. This pristine wilderness area is only 2 and a half hours drive from Lake Shore. We can arrange for a vehicle to collect you from Katavi and bring you to Lake Shore. The cost for the vehicle is $475 (maximum 4 x pax plus luggage).